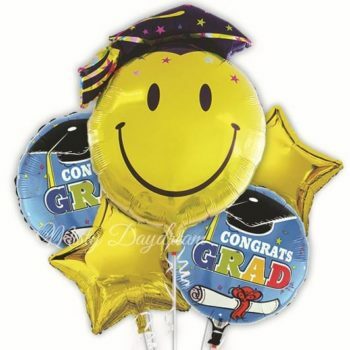 Premium quality balloons perfect to inject some colour into your party! 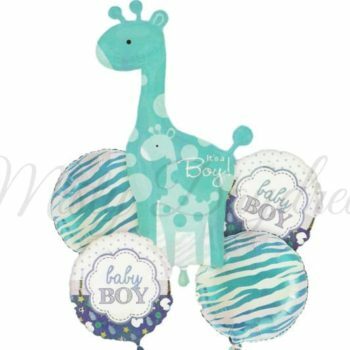 Inflate these balloons with helium or fill them with air. 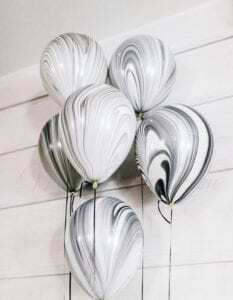 Make your party “WOW” with Marble decorations! Our Marble Balloons feature a classic theme which is perfect to birthday party, themed event, holiday party decorations, Wedding, Pre-wedding photoshooting, ROM and Wedding Proposal. Don forget about special event such as Anniversary, Bachelor or Bachelorette party, Baby shower, Baby Full Moon Party and etc. Floating time approximate in 8 hours depending on the surrounding temperature, when located on cold area room, floating time may last up to 10 hours. Only recommended to collect from us/ opt for delivery on the event date. Balloons include string (Approximate 1.8m) and helium inflation. Price for 1 pieces only! High temperature, exposure under the sun, friction and force etc will cause the balloon to deflate or explode. Parental guidance is recommended for children to use the balloons. Please discard defected balloons immediately. Please use air pump for inflating the balloons and beware of balloons exploding due to over-inflation. Foil is not stretchy so please don’t inflate the balloons too much. Beware of thermal expansion and contraction under different weather conditions. 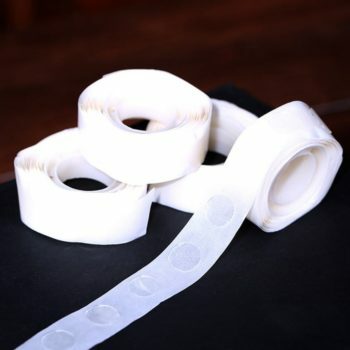 If there are small holes in the balloon and causes deflation, one could use tape to cover the holes and that should do the trick. Avoid any sharp objects and edges when placing the balloons. 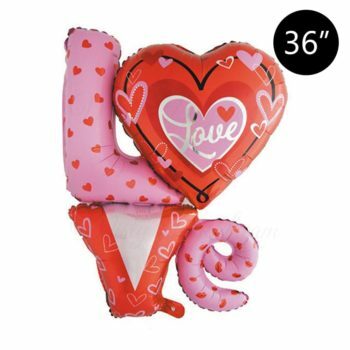 Regular air pump will NOT float the balloons. Helium could float larger size balloons. For regular air filled balloons, they could be stick to various surface by tape or hang by wire. If air could not go through at the opening tab, use a straw and insert until the blockage is cleared. Remove straw and continue with air filling. Adult supervision is required as uninflated balloons can be a choking hazard. Keep uninflated balloons out of reach from children and discard broken balloons. Do not inhale helium gas at all time, it can be a health hazard.